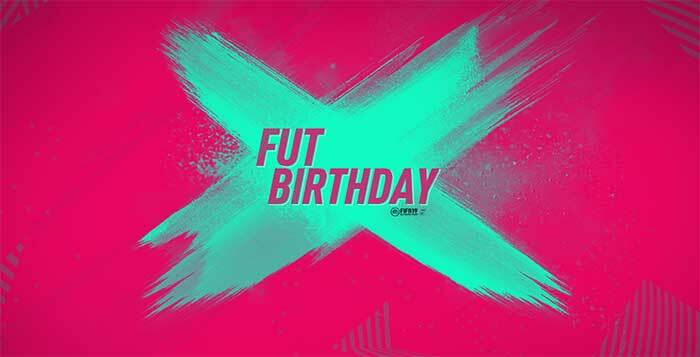 FUT 19 Birthday event was released! 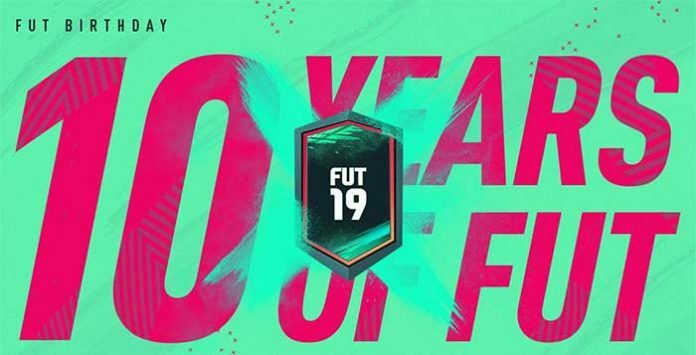 Mark 10 years of FUT with the Birthday squad, Anniversary players, SBCs, Themed Objectives and more. 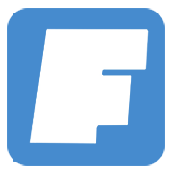 This year marks the 10th anniversary of FIFA Ultimate Team™ and EA is celebrating it with FUT Birthday!